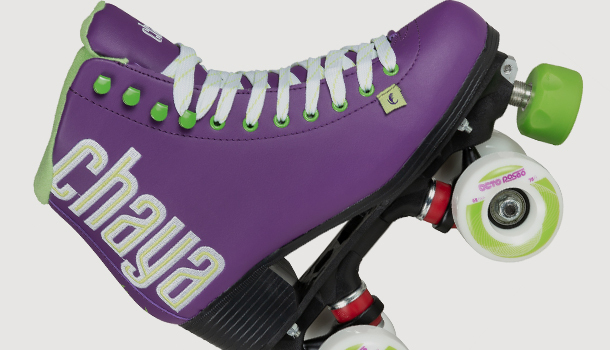 Section for roller skates. 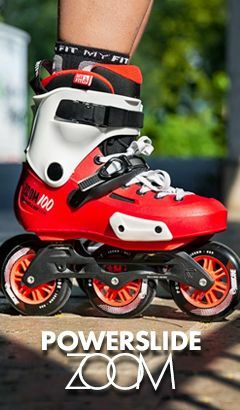 Roller skates models for fitness, skatepark, figure skating and Roller Derby. Spare parts such as wheels, bearings, plates and various hardware. 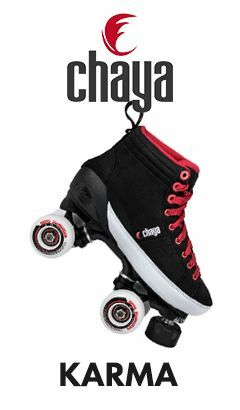 Helmets and protective equipment for both beginners and professional Roller Derby players. A wide range of accessories: laces, clothing, backpacks, bags, etc.